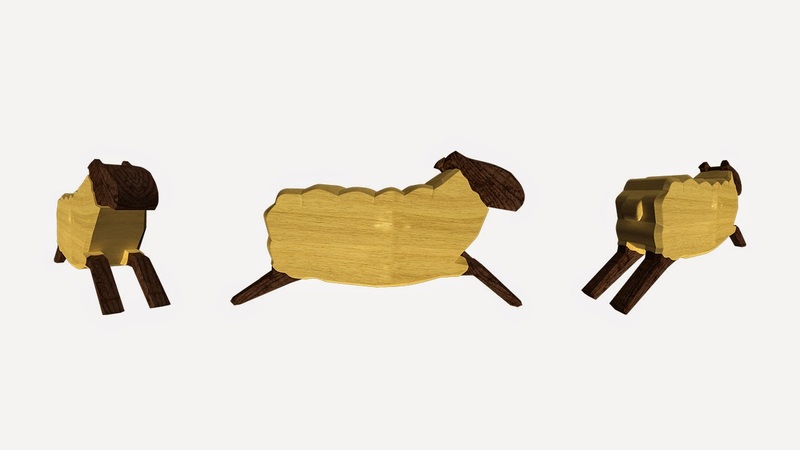 After having some feedback around the sheep I decided to do some slight changes. 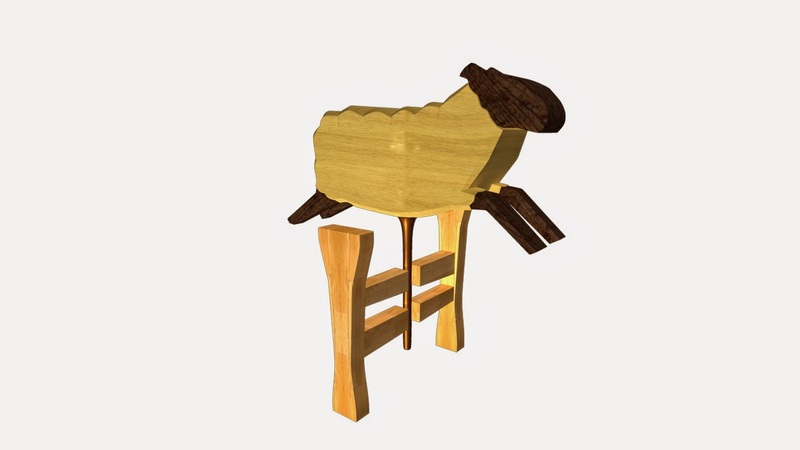 The texture has stayed the same but I have edited the model slightly by giving it a stumpy tail and indenting the 'wool' around the neck and legs to get rid of the sharp lines between the two textures. With the fence I had wanted a colour that would not clash with the sheep but would blend with her. I quite like the texture and think it fits well in the line up.